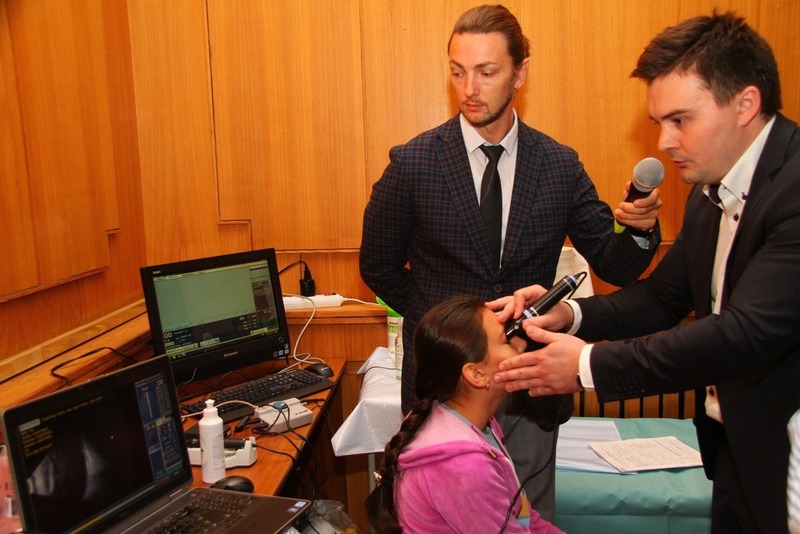 Oleg Shatalov, International Sales Manager for Accutome, will be attending the All-Russian Ophthalmic Ultrasound Course, to be held at the Moscow Helmholtz Research Institute of Eye Diseases on September 21, 2015. This course will be attended by some of the world’s thought leaders in Ophthalmic Ultrasound and over 200 doctors will also be in attendance. The topics covered will be everything on ophthalmic ultrasound, from the history to scanning techniques for the A and B Scans, as well as UBM. The National Russian Ophthalmic Forum (NROF) will be held immediately after, from September 22-24. Come visit us, Oleg will be attending with our distributor, Stormoff.